various, sometimes dangerous ways. 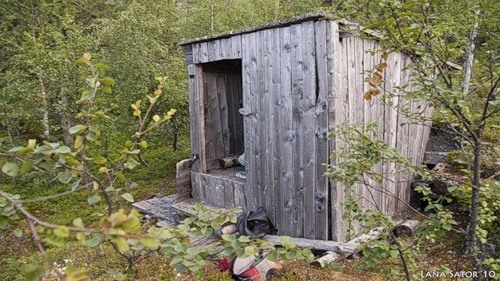 Russian villagers entertainment went wrong. Just watch this video till the very end. 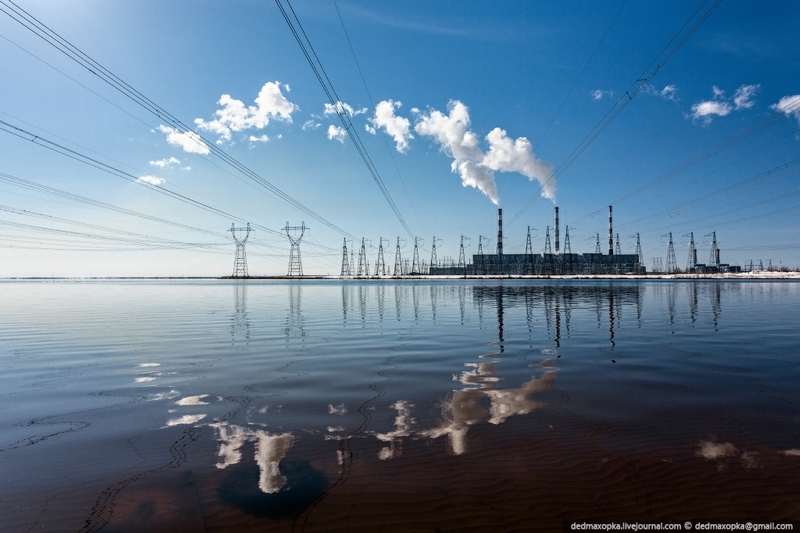 the system along with other large power stations and is located in Surgut, the Khanty-Mansiisk region of Russia. graduates who were provided state-subsidized education and the place where such "stars" perform who don't sound familiar to others. 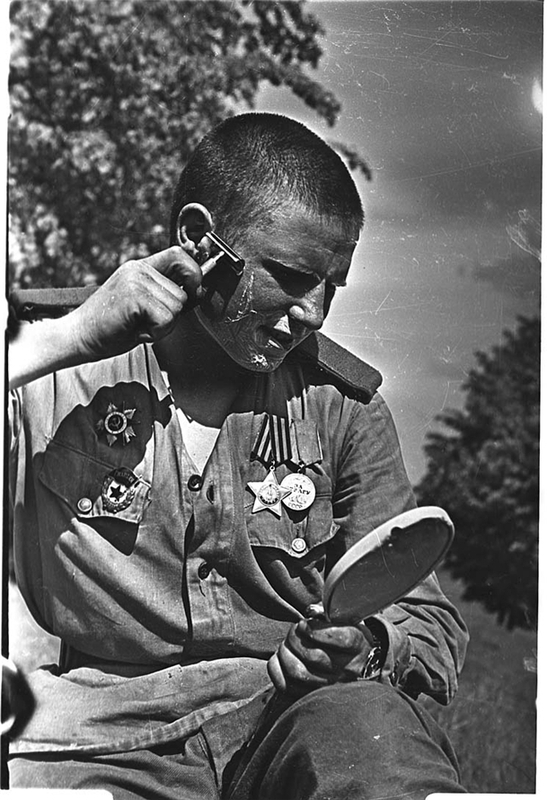 troops retreat, the defense of Moscow, the Kursk battle, attack of Soviet troops in Europe etc. He had a talisman and believed it always helped him to survive on the most difficult and hopeless days. It was a porcelain ring for curtains hanging. All his work is one of the best samples of how a real professional treats what he does. It gave us a chance to see the war the way it really was. planes. To fully load it there must be 150 tons of cargo. 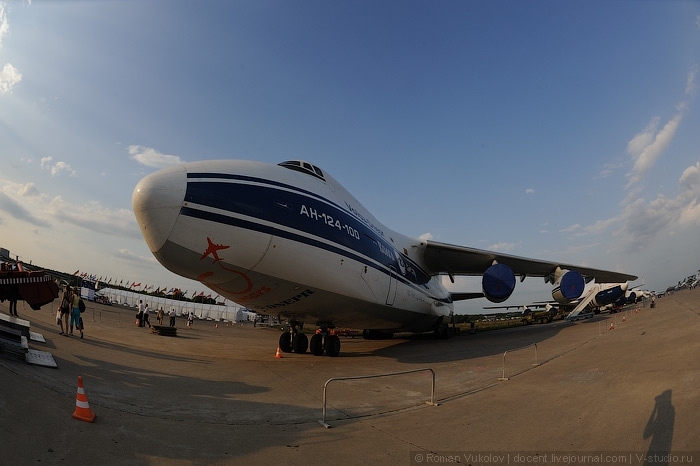 It broke the record when carried 171 tons in the Soviet time in response to the American C5-Galaxy. Let's have a closer view of the plane right now. It sooner resembles some Hollywood movie but in fact it's happened recently in the very centre of Moscow. One addict stole a police car and started his crazy road rage. Everything he was doing was shot with a cam inside of the car... He crashed three cars more and tried to escape but was hit by another car and hospitalized. mine will be used for forty eight years more. 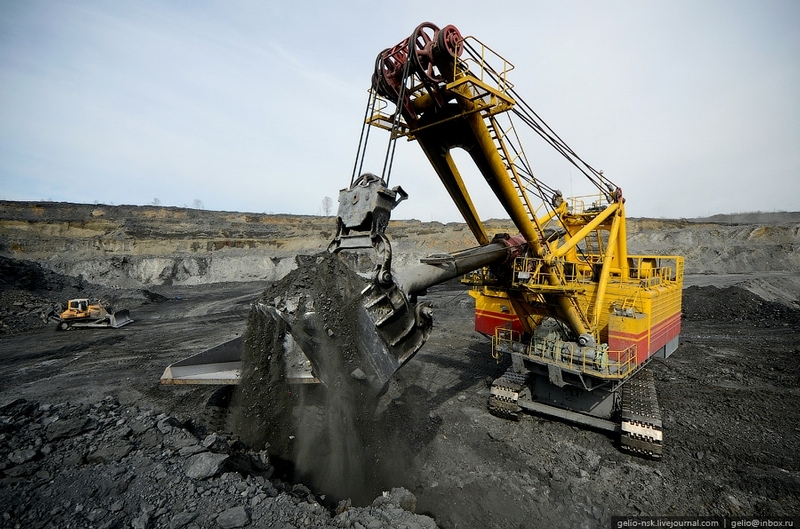 The mine belongs to the only coal mining company in the region - "Siberian Anthracite". What Is The Girl Watching on TV? daytime? You come to check and see something like this... This is how they make dubbing of cartoons in Russia! everyone. Some drivers are suprisingly kind and ready to help others.